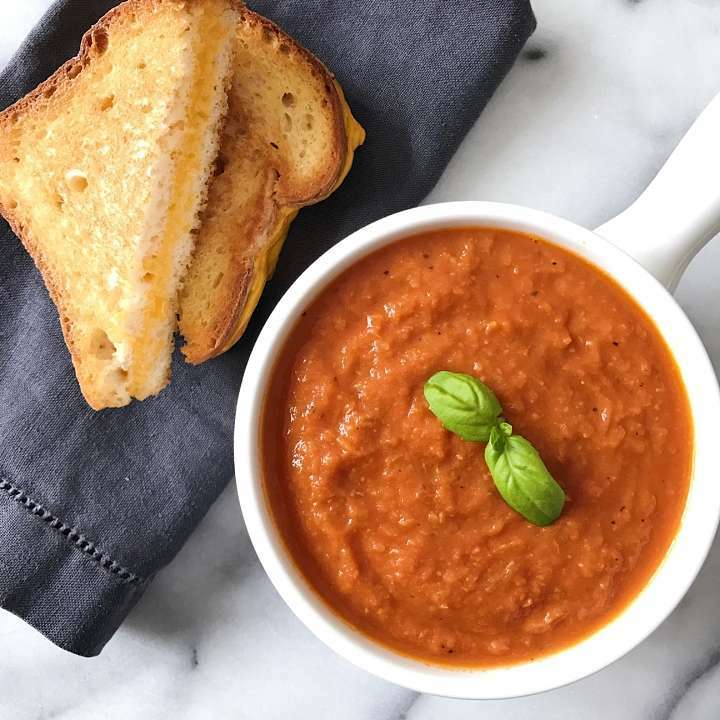 Easy and tasty recipes, everything from appetizers and soups to dinner, dessert — and cookies! 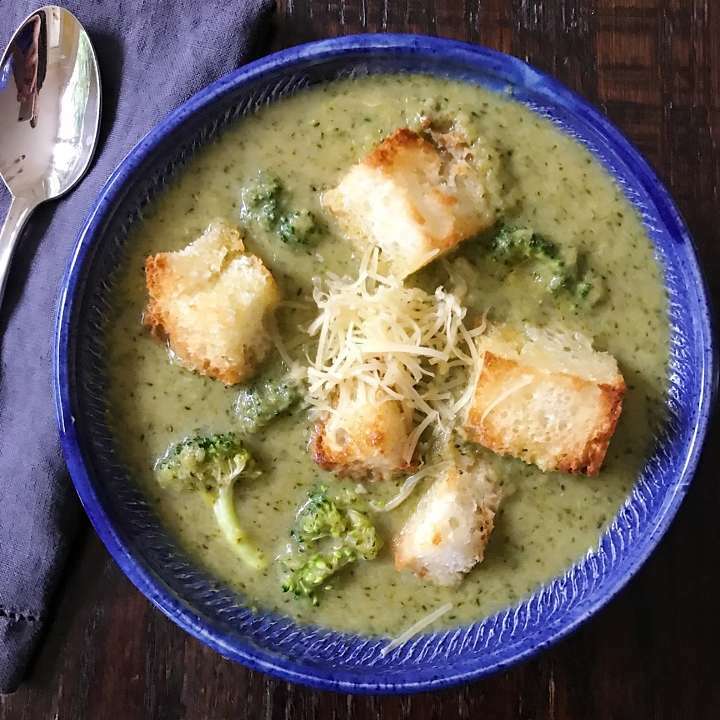 What else compares to a good bowl of soup? 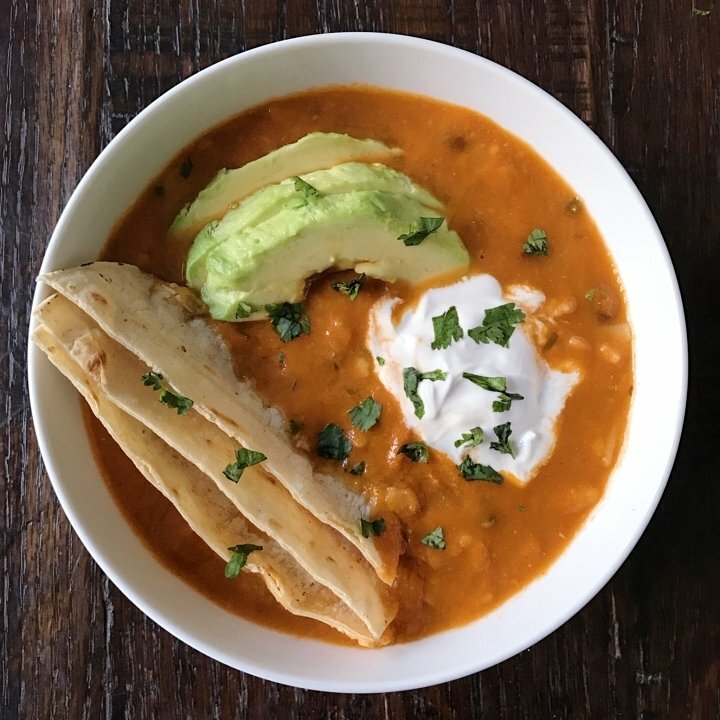 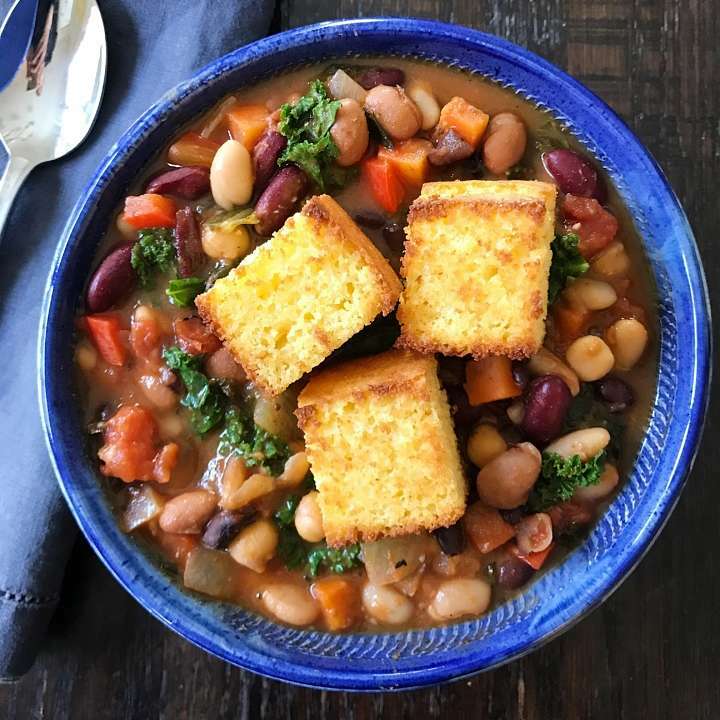 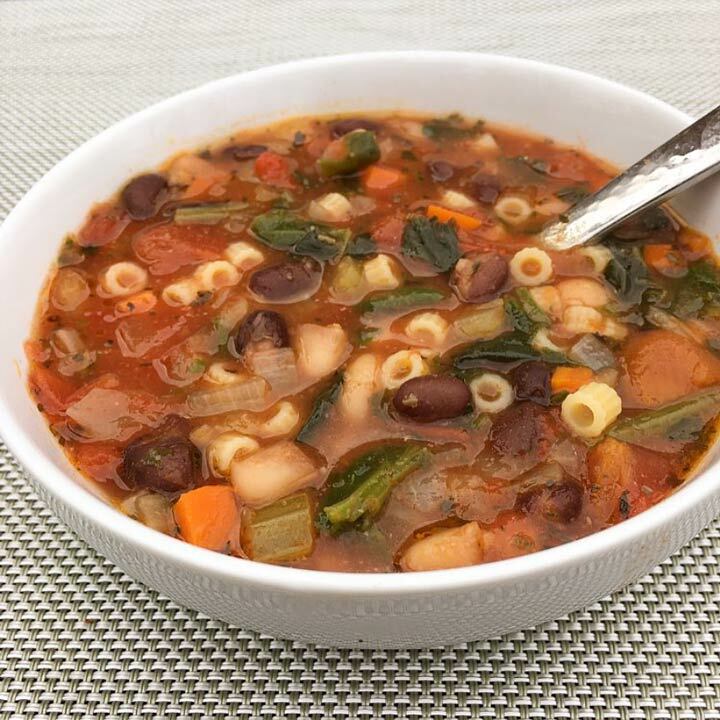 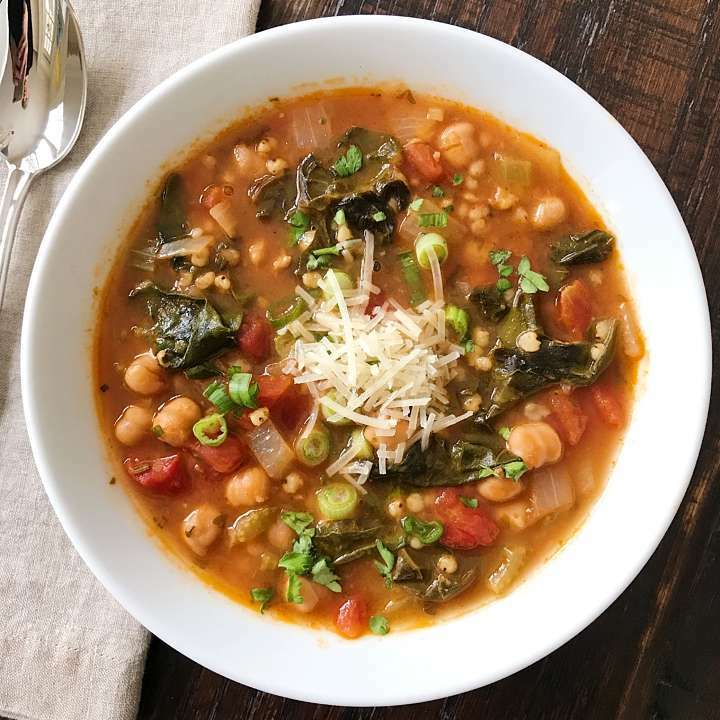 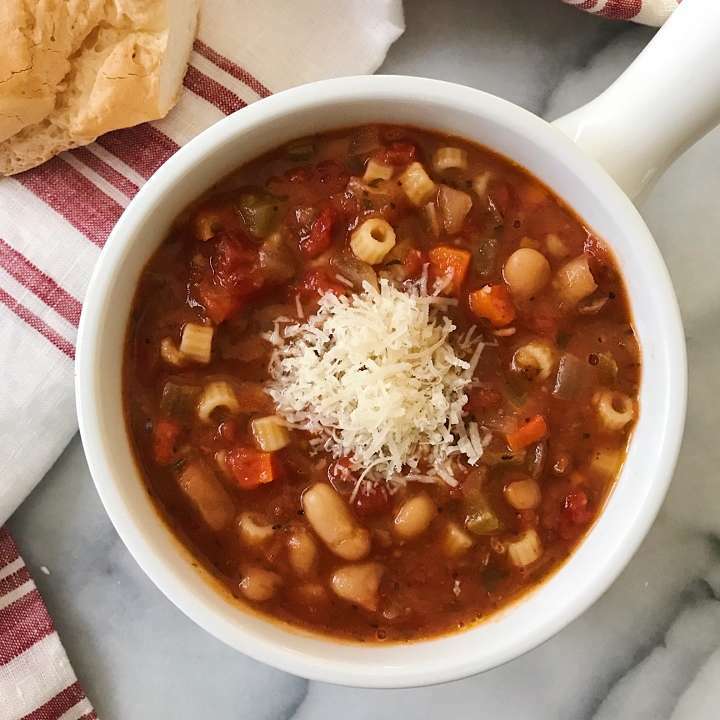 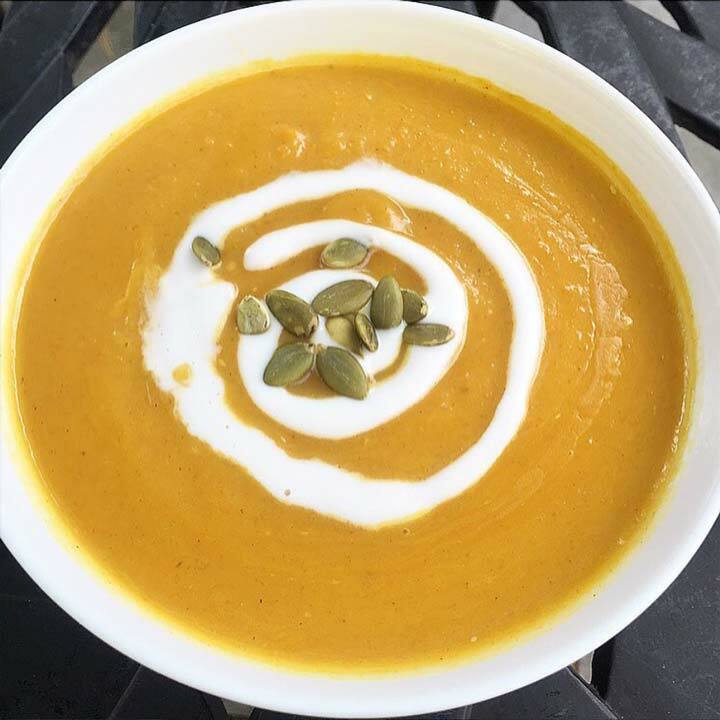 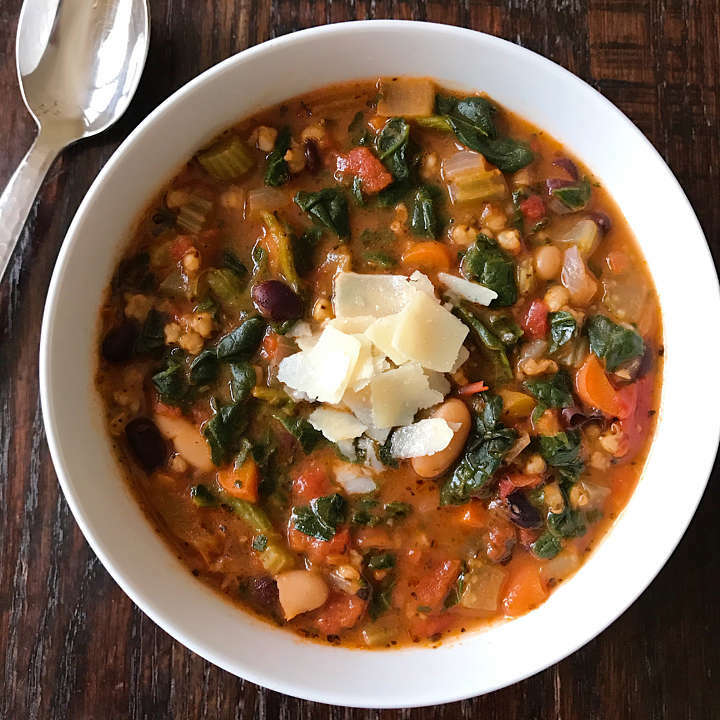 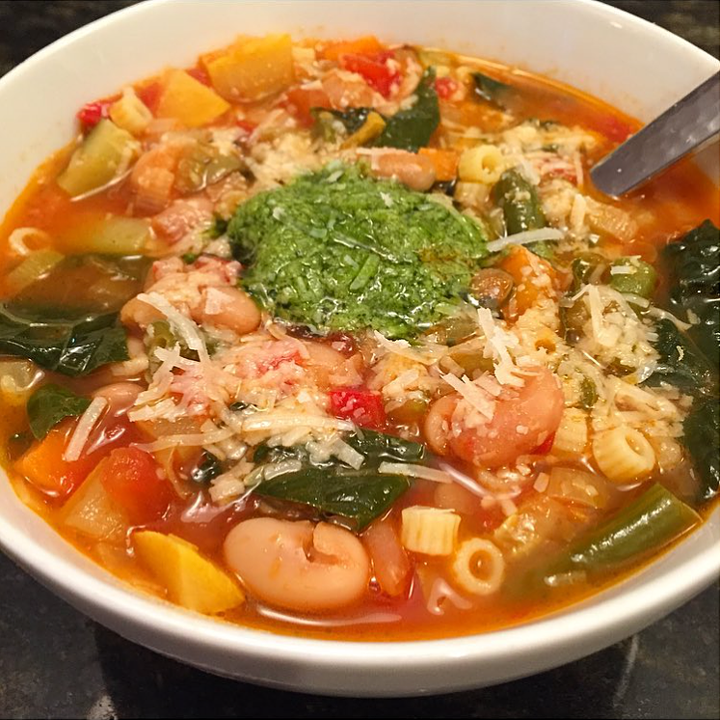 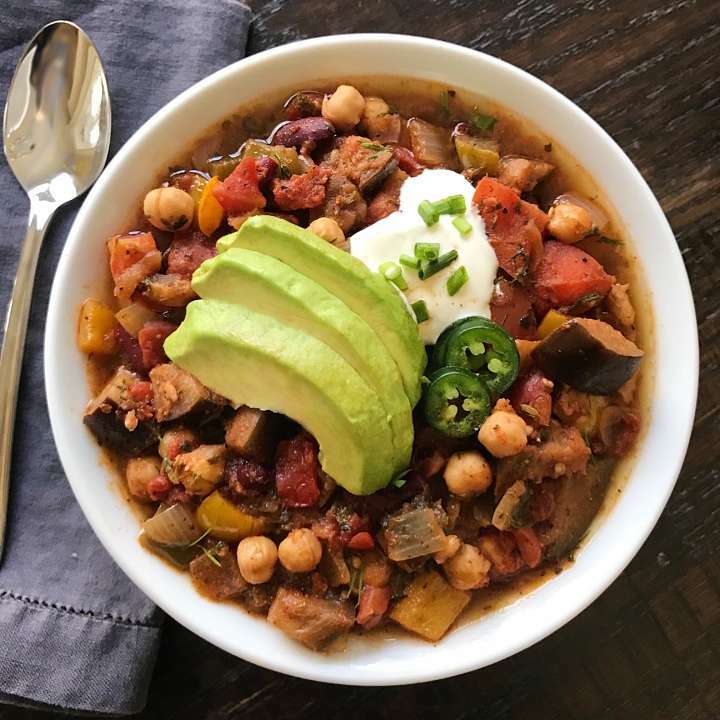 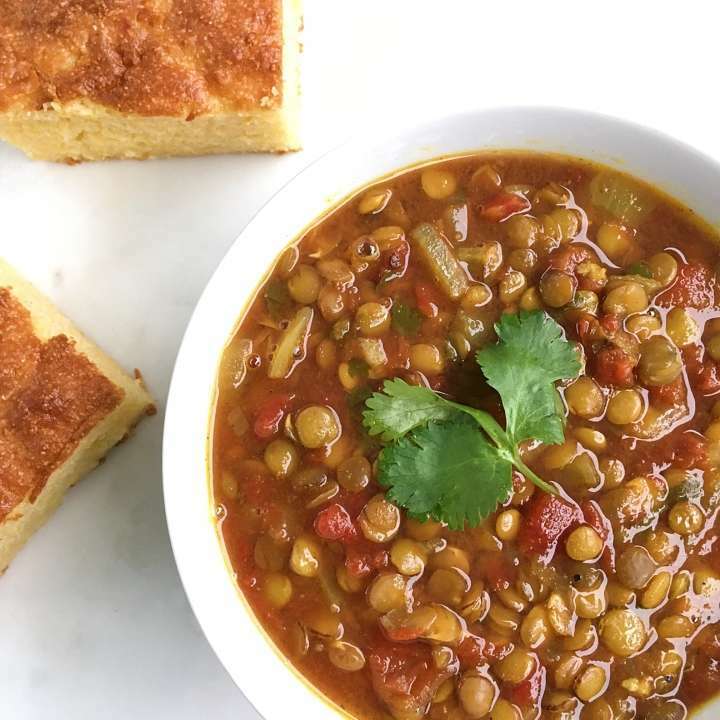 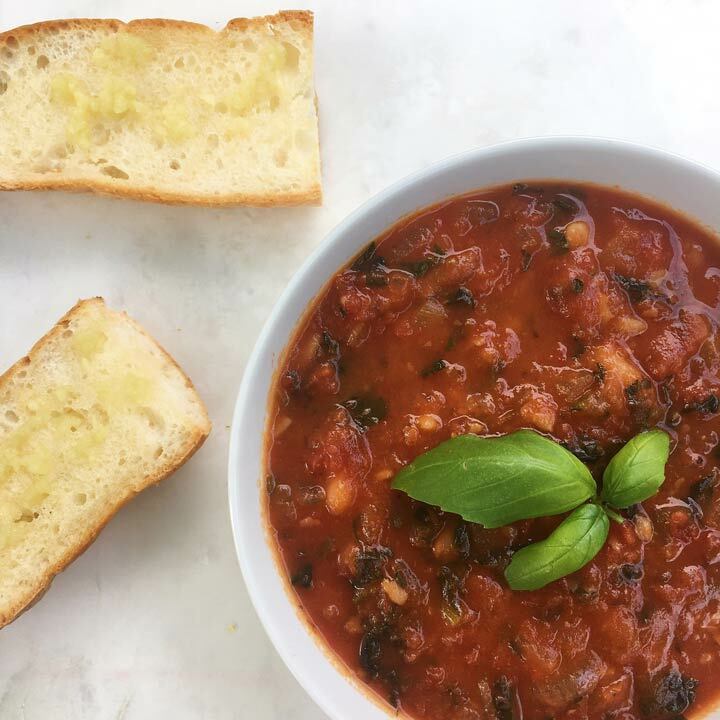 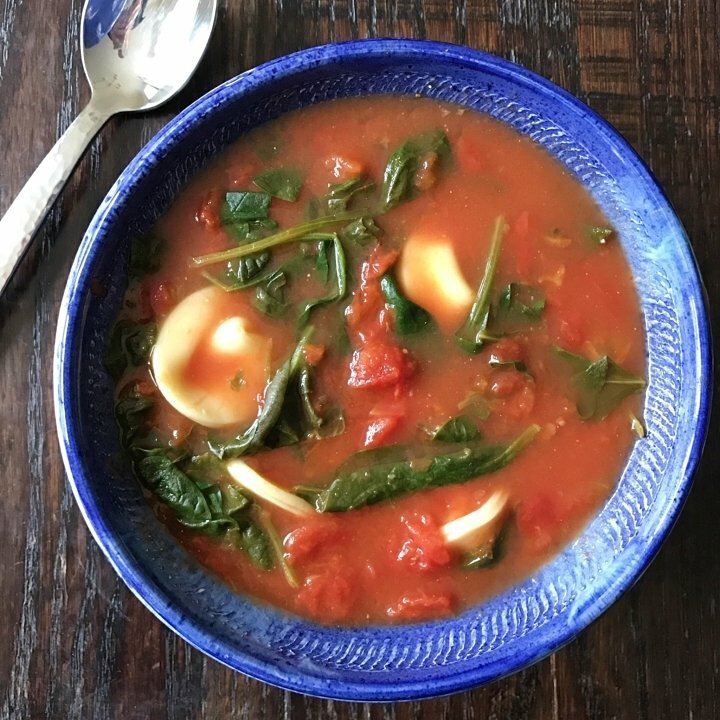 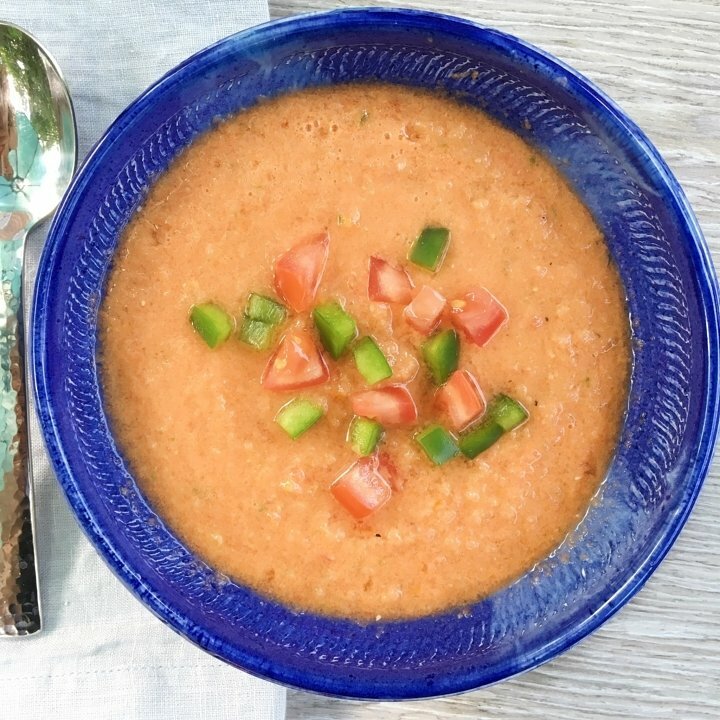 Whether it warms you up in cold winter, or it chills you in a warm spring picnic, or you use it to feel better when you’re just plain under the weather, soup is the perfect all-in-one dish. 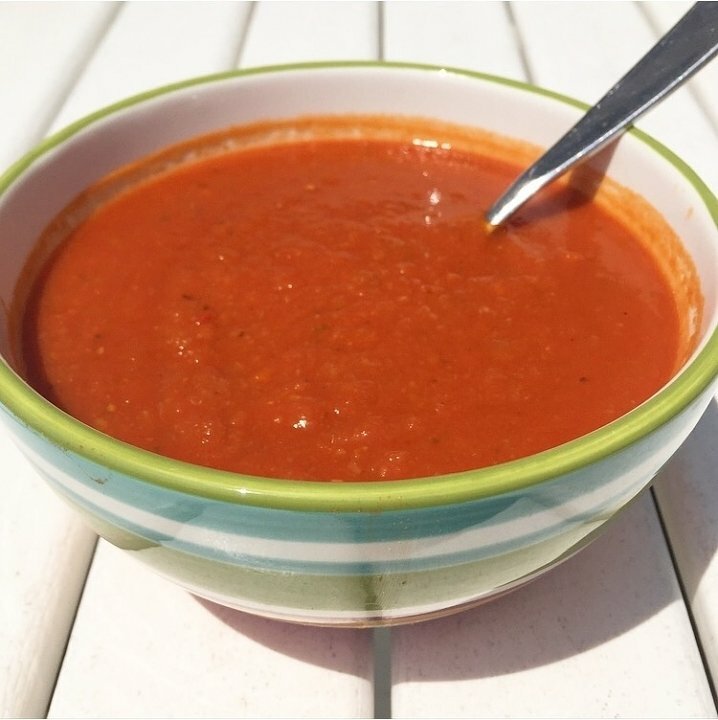 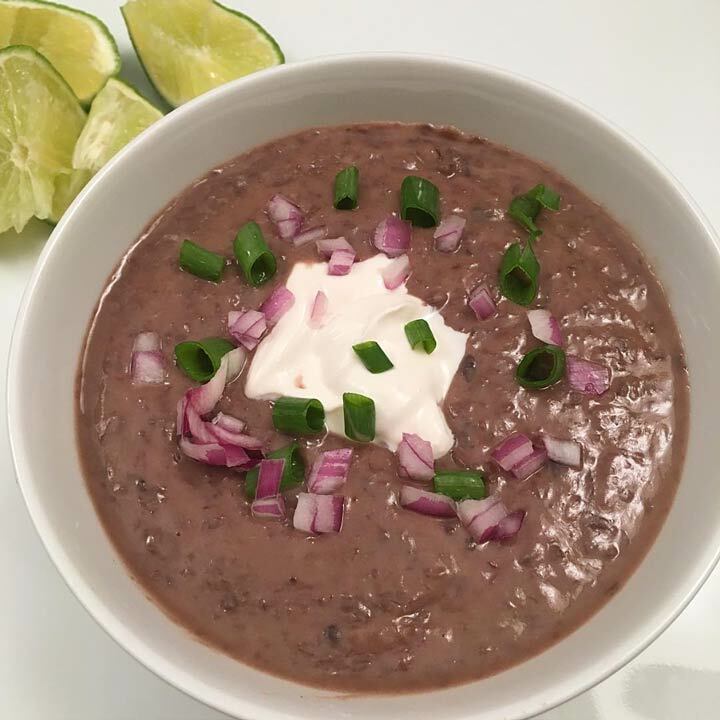 Soup is always great as a starter, or a side, and has the strength to stand as a main course all on it’s own.